Prominent Restaurant Location! Current tenant has outgrown this building and leased larger location a few doors down on Cannery Lane. Location boasts interior seating area directly over the Village of Baytowne Wharf Lagoon and approx. 1500 sf exterior deck seating area. Stand alone building with open kitchen design and includes hood. High activity, on high visibility street filled with fun, arcade, playground and ice cream shop across street, golf cart parking next door, retail all providing a wealth of people delivered to your front door. 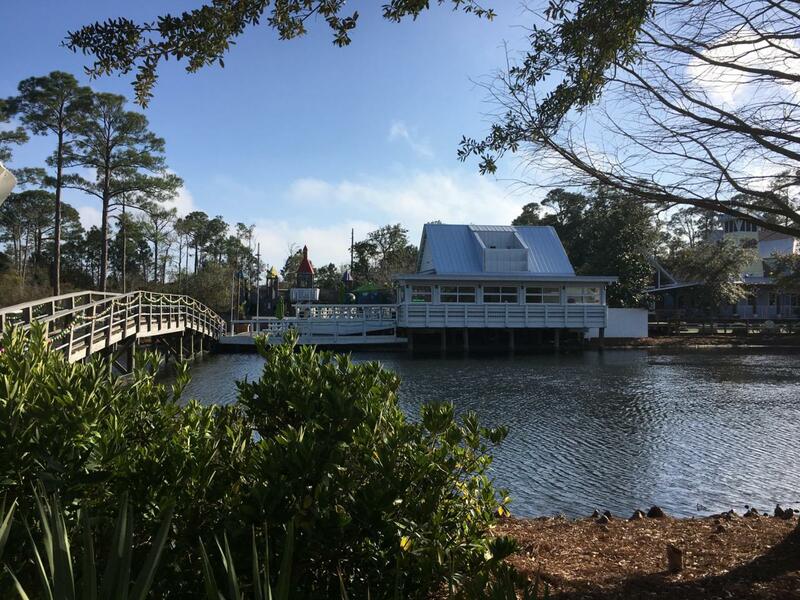 Building has easy access to Baytowne Marina and Sandestin Tennis. You can still join us NOW and be ready for 2019 season!